Do not waste your time and rent a supercar from us! 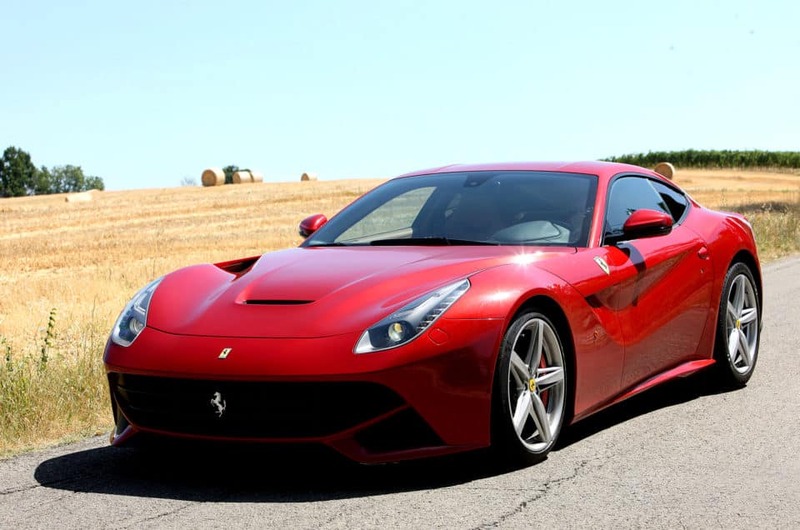 About Ferrari we propose Ferrari California Turbo, Ferrari Portofino, Ferrari 458 Spider, Ferrari 488 Spider, Ferrari GTC4 Lusso, Ferrari F12 Berlinetta, Ferrari 812 Superfast. 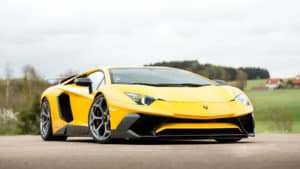 About Lamborghini we propose Lamborghini Huracan Spyder and Lamborghini Aventador . About McLaren we propose McLaren 570 Coupé , McLaren 650s Spider and McLaren 720 Coupé. After choosing your preferred brand and model, you can finally enjoy your holidays in Tuscany properly. We can deliver your exclusive exotic car wherever you want (to your airport/house/hotel or resort), so you can start your journey in the highest comfort. Upon the car’s delivery our professional operator will explain in detail the operation of the vehicle and all its specific features. All our services are aimed to the well-being of our special customers. Tuscany is an italian region located at the center of the mainland. This region is known worldwide due to its art, culture, traditions and history, in fact, is considered to be the birthplace of the Italian Renaissance (began in the 14th century and ended in the 17th century).Here you can admire beautiful landscapes and tasting good food and good wine. Florence, the capital city of the beautiful italian region of Tuscany, was in the past a mere centre of medieval European trade and finance and also one of the richest cities of that period. It seems that art and culture were born here. That is the reason why each year millions of tourists are attracted by the city.There are a lot of interesting monuments, numerous museums and art galleries. About the last category, the most important art galleries in Florence are the “Uffizi” and the “Palazzo Pitti”. Furthermore the historic centre of the town was declared a World Heritage Site by UNESCO in 1982. San Gimignano, the magnificent little walled medieval town, perched on a hill, in the province of Siena, in the very heart of Tuscany’s countryside, is worldwide famous for its unique and “unforgettable skyline”. The well preserved rests of its medieval architecture still offer, in fact, the incredible scenery of approximately a dozen ancient tower houses standing proudly on the horizon and filling the Tuscany’s blue sky. For this reason, San Gimignano is commonly known as the “Town of Fine Towers”. Pienza, located in the very heart of the superb Val d’Orcia, in the middle of Tuscany. Blessed territory of endless, gentle hills, of centuries-old cypresses and of picturesque villages, this landscape perfectly surrounds this Renaissance jewel, rebuilt in the 15th century as an “ideal town”. Volterra, a well-known Tuscany’s walled town perched on a mountain, dominates since the Etruscan era the beautiful and calm surrounding landscape. Its origins date to even before the 7th century BC when the town was chosen as a Bronze Age settlement for Villanovan people, an important, widespread ethnic group which introduced the iron-working techniques in the Italian peninsula. Forte dei Marmi,a comune in the province of Lucca. Every year many tourists are attracted by this beautiful city close to the sea, in fact, tourism is the main activity. Indeed, tourism began at the beginning of the 19th century due to many wealthy families from Tuscany and northern Italy who started coming to Forte dei Marmi for their summer holidays (between the richest we can mention: Agnelli, Thomas Mann, Guglielmo Marconi and many italian nobles). Capalbio, it’s just 45 kilometers southeast of the city of Grosseto and approximately 150 kilometers from Florence, Capalbio is situated in the most southern portion of continental Tuscany, not far away from the Lazio region. This charming village was, however, already important in the Medieval period and its perfectly preserved architectural heart still shows the remains of that time. Its perfect location – a few kilometers from the Tyrrhenian Sea and from Monte Argentario – explains the bubbling atmosphere of Capalbio beaches, a famous summer resort. Nevertheless, the village remains a haven of beauty and peace, enclosed as it is by ancient walls and offering to all visitors breathtaking views on the sea. Driving around in Tuscany you will find out many Michelin star restaurants and five star luxury hotels. 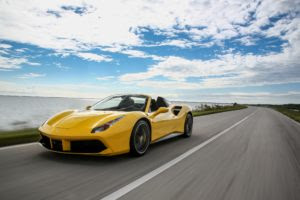 You can rent a Ferrari, among our various fantastic models, and drive to Capablio with the maximum comfort and style in order to enjoy better your summer holidays. 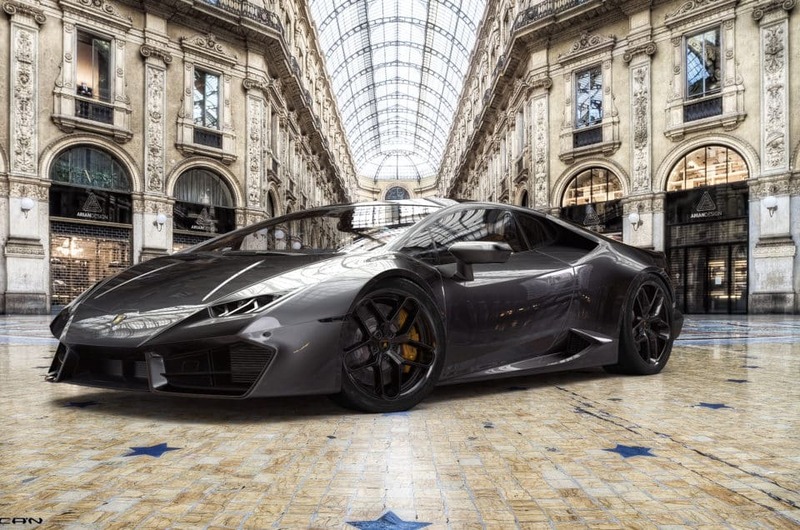 Or you can choose to rent a Lamborghini and whiz to Forte dei Marmi, with a unique roaring performance that won’t make you unnoticed. Moreover, you can also have fun aboard a McLaren and make your holidays unforgettable. 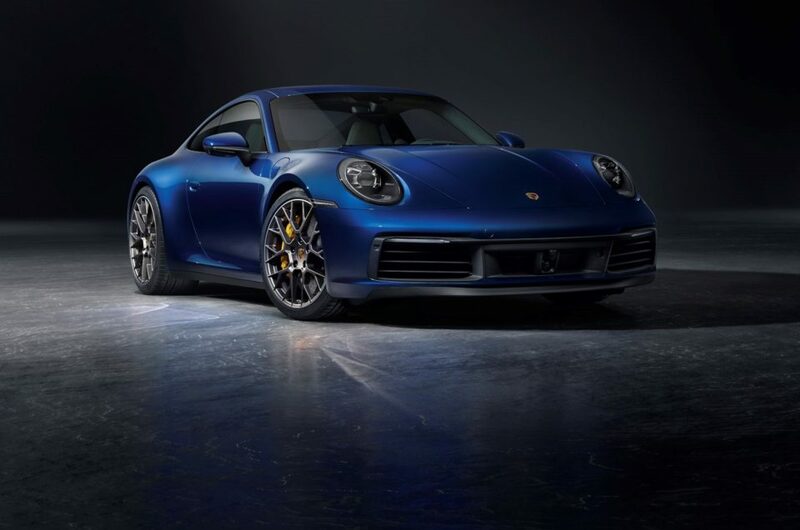 Rent A Luxury Car In Taormina And Enjoy Your Summer 2019!